"Daughter" was released in 1993 as the second single from the band's second studio album, Vs. (1993). 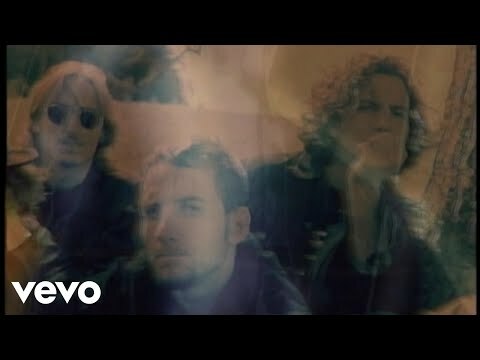 Although credited to all members of Pearl Jam, it features lyrics written by vocalist Eddie Vedder and music primarily written by guitarist Stone Gossard. According to the Daughter Songfacts, the song was written from the perspective of a girl with a learning disability called dyslexia and her mother who doesn't understand the condition.